Renters insurance provides two main forms of coverage – liability and contents insurance – and they are offered together by most insurance companies. If you have a policy in place, your liability insurance coverage can protect you in case someone is injured within the property you are renting and could pay medical bills directly related to the accident or replacement of a third party’s property that was damaged in your home. Depending on your policy, your family members may also be covered against personal injury. For example, if your son has a guest over and that guest suffers a slip-and-fall injury due to your son’s negligence, your renters insurance would cover the legal costs and medical expenses of the guest if your son were found legally liable. Keep in mind, all insurance policies vary, so be sure to talk details with your agent or when pricing different polices. Get a clear understanding of what you policy covers and doesn’t cover. 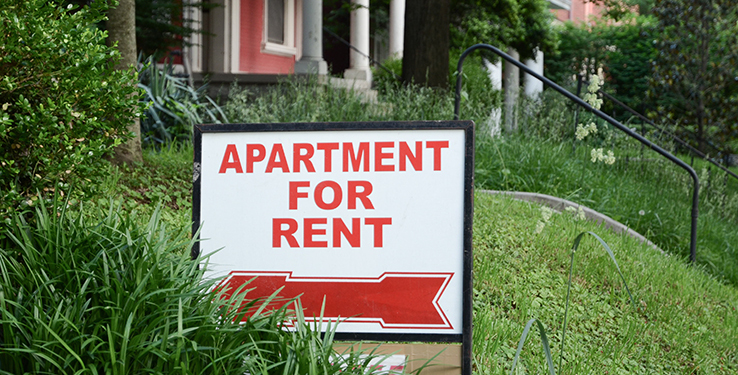 To learn more about renter’s insurance, contact your independent Provident Insurance agent. We serve Plainfield, Greenwood, Avon, Brownsburg, Indianapolis, Carmel, Zionsville and the entire central Indiana area. Stop in one of our convenient locations to discuss your insurance needs today.